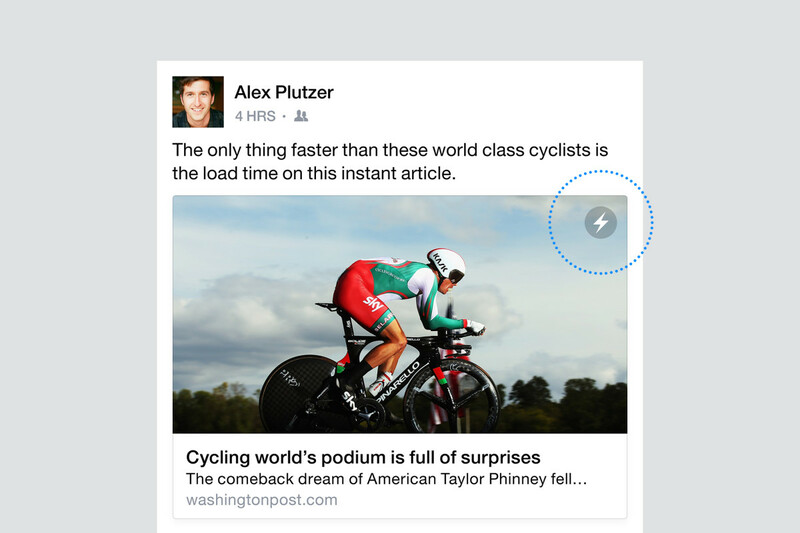 After launching in May, Facebook’s Instant Articles will be available to all iPhone users starting today. We’ve been beta testing Instant Articles with a small group of people on Facebook for iPhone for a few months, and we know readers love them. The enhanced experience inspires people to share Instant Articles with their friends more often than they do with standard web articles. Publishers like Time Inc, The Washington Post, The Huffington Post, The New York Times, National Geographic, BuzzFeed, NBC, The Atlantic, The Guardian, BBC News and more are all signed up to produce content for the new medium. In addition to faster load times, Instant Articles may include interactive media, such as zoomable images and maps or auto-playing videos. Facebook also announced that Instant Articles will be available to Android users later in the year, with a public beta launching today.